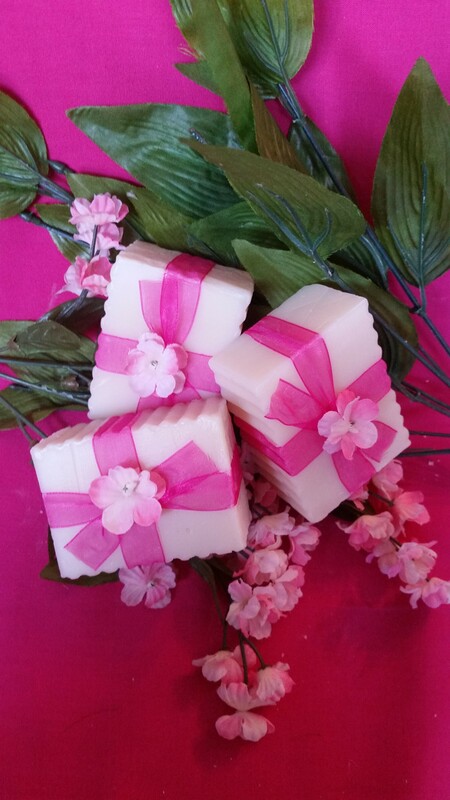 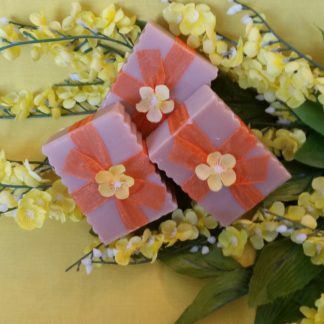 This soap is a unique scent that has a fruity but yet floral scent to it. 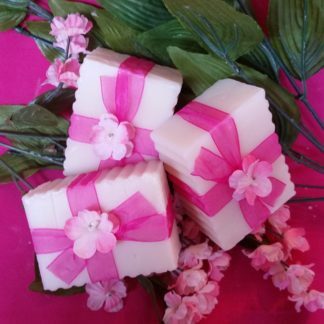 It leaves a nice gentle scent behind without smelling like a flower petal or like you dove into a citrus bath. 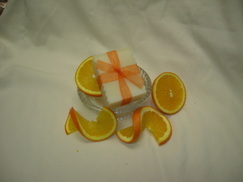 Great soap that is nice and refreshing.